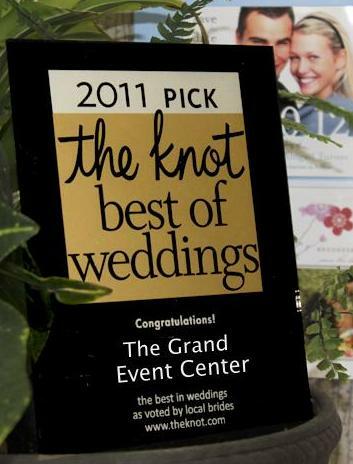 The Grand Event Center is designed to provide you with the finest in facilities, catering and services. Our historic building is over 100 years old, and makes a memorable first impression due to its striking and stylish character. 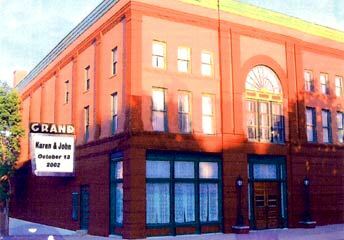 The Grand has recently been restored to resemble the original swank auditorium that it was in the early 1900’s. To find out more about the history of the Grand, please go to Our History Page. We have given special attention to see that each room and area within The Grand is all that you would expect in a beautiful reception and meeting hall. Tucked below the balcony, the lower level offers perfect intimacy for smaller groups. Our large ornate stage, equipped with a complete sound system, is ideal for music groups and other presentations. Please note the maximum seating capacity is 300 and yes, we are handicap accessible. 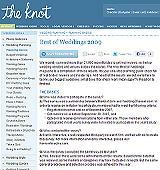 We are pleased to introduce you to Southern Minnesota’s premier location for hosting and entertaining. 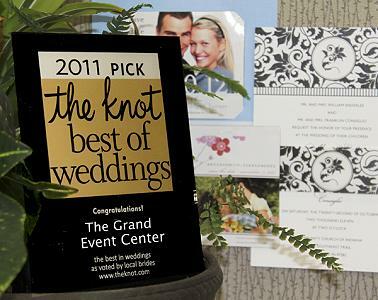 The Grand Event Center is designed to provide you with the finest in facilities, catering and services. Our historic building makes a memorable first impression with its striking and stylish character. Over 100 years old, The Grand Theatre has been restored to resemble the original swank opera house that it was in the early 1900s. We have given special attention to see that each room and area within The Grand is all you would expect in a beautiful reception and meeting hall. Tucked below the balcony, the lower level offers perfect intimacy for smaller groups. Our large ornate stage, equipped with a complete sound system, is ideal for music groups and other presentations. Maximum seating capacity is 300 and we are handicap accessible. Take 35W South to exit 69/Hwy 19 Proceed approximately 7 miles East to first stoplight (Hwy 3). Continue across river to third stop sign. Turn left ontoWashington St. We are 1 block on the corner of 4th andWashington. Take 35W North to exit 69/Hwy 19 Proceed approximately 7 miles East to first stoplight (Hwy 3). Continue across river to third stop sign. Turn left ontoWashington St. We are 1 block on the corner of 4th &Washington. Take Hwy 19W to first stop sign. Proceed to next stop sign. Turn left. We are at the top of the hill. Take Hwy 19 East intoNorthfield to first stoplight (Hwy 3). Continue across river to third stop sign. Turn left ontoWashington St. We are 1 block on the corner of 4th & Washington. 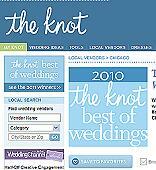 Thank you so much for the amazing experience of having our wedding reception at your beautiful place. All the people we encountered there were friendly, professional, honest and helpful, and everything from the 1st phone call to paying the bill at the end was truly a pleasant experience. We truly had a “Grand” time.